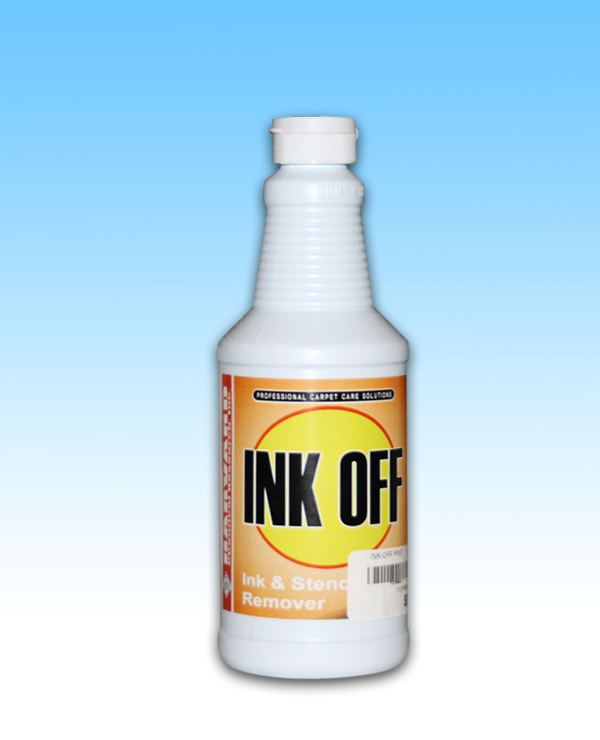 Ink-Off penetrates and removes common ink spots faster and better. 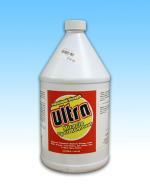 It can be used on carpets, upholstery, fabrics, and hard surfaces. 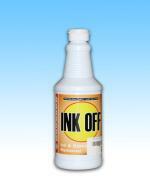 Ink-Off has a pleasant scent and rinses easily with water. 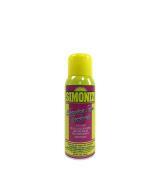 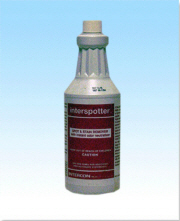 Test in an inconspicuous area for colorfastness before applying this or any chemical. 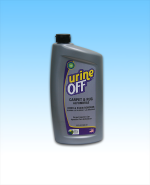 Use with caution on delicate natural fabrics. 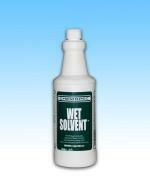 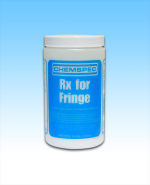 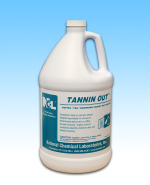 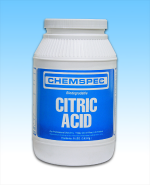 Do not use on solvent-sensitive surfaces (such as some plastics). 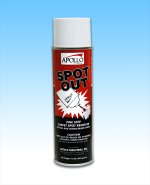 Apply Ink-Off directly to ink spot. 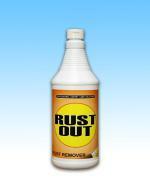 Do not over apply. 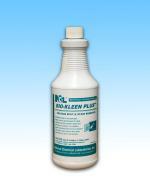 Blot with damp towel or neutral spotter, or extract with water, and feather into surrounding area to avoid solvent rings. 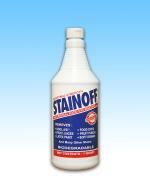 Note: Some inks are permanent. 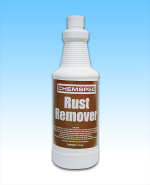 No product can remove all types of ink. 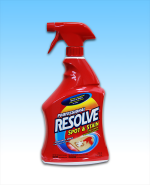 Will remove blood, cosmetics, crayons, food stains, grease and many more. 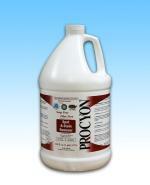 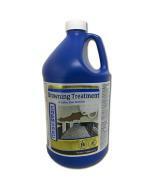 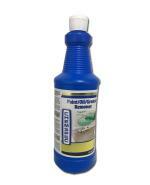 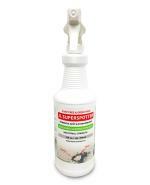 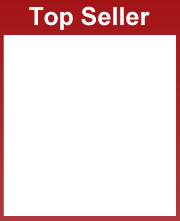 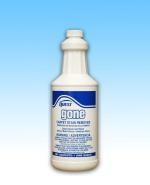 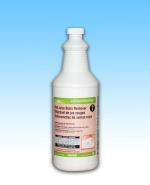 PROCYON Spot & Stain Remover is the most effective cleaner of its type available on the market. 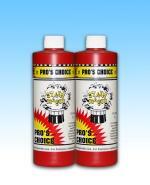 Will safely remove Kool Aid, fruit punch, shoe polish, and all food based dye stains. 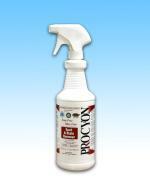 Save time, labor and money - P.O.G. 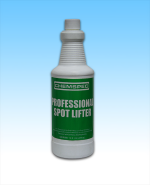 saves money and time in removing tough greasy spots allowing cleaning personnel to move quickly on the job. 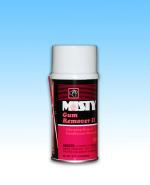 Effective on grease, tar, pen inks and furniture stains. 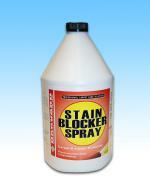 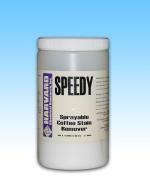 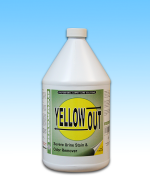 Great for difficult to remove stains on traffic lane areas. 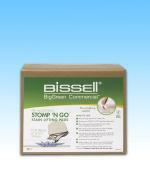 • One stomp, and your work is done, No scrubbing! 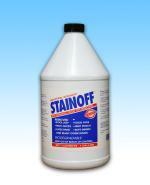 Permanently Removes Tough, Set-in Stains! 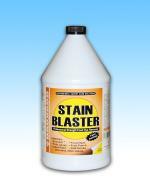 Takes out red wine, juice, food, dirt, coffee stains, and more! 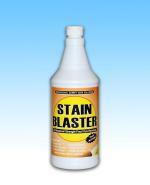 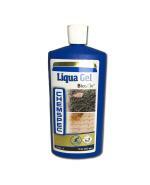 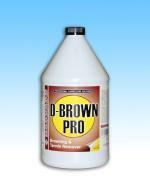 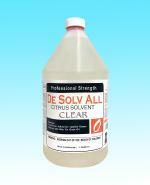 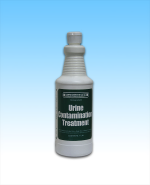 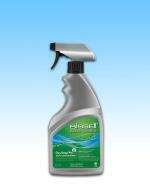 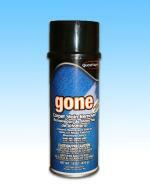 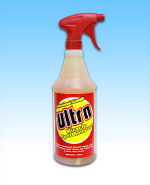 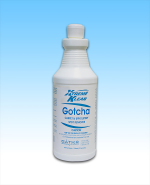 This product safely removes Kool-Aid, fruit punch, shoe polish and soft drink stains from carpeting.